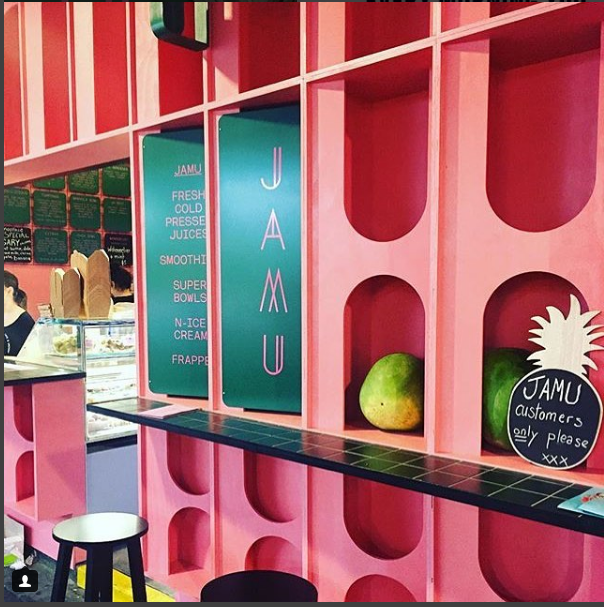 Jamu - Adelaide Central Market: The City of Adelaide's premier food destination. Over 70 traders under one roof. 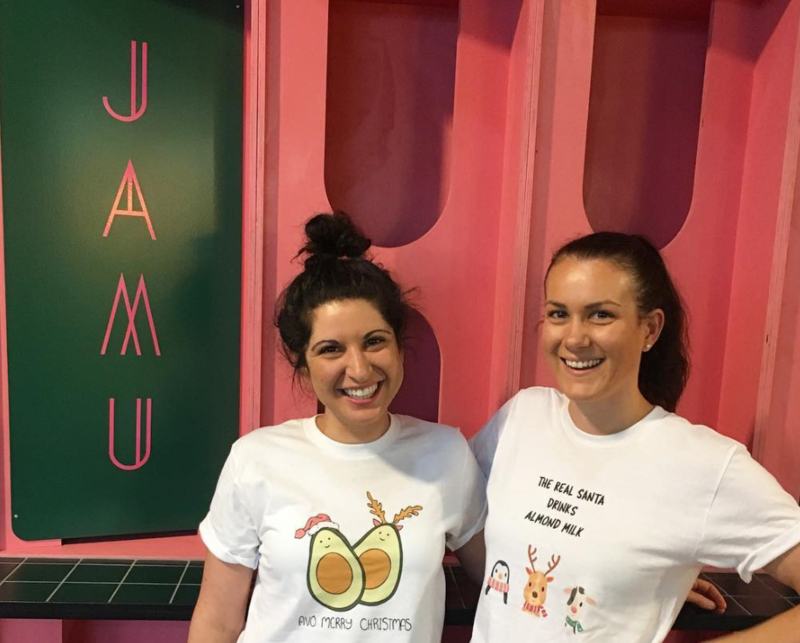 Our mission at Jamu is take the boring out of healthy. We are passionate about creating food that not only nourishes our bodies but looks and tastes great as well. That’s why we pack all our products with a big punch of fresh flavours, colour and good vibes. And because we know you are busy, we take out all the hard work so you can enjoy our healthy foods on the go. We are big believers in eating whole, unprocessed, seasonal and simple foods. We love creating handmade natural recipes using the best possible ingredients. You won’t find any dairy, gluten, soy or refined sugar in our products, just delicious and nutritious ingredients that are good for our bodies. We offer a great range of freshly made cold pressed juice, smoothies, smoothie bowls, iced teas, frappes and not so naughty treats. As well as a fridge stocked full of sweet and savoury breakfast and snack pots, freshly prepared fruit and vegetables and a great range of cold drinks including kombuchas, kefir, sparkling waters and health tonics. At Jamu we are all about balance and believe life should be full of all the good stuff. If you obey all the rules you miss all the fun, so go and have your cake and eat it too.